For floral arrangements with a difference, you need Flower Avenue. Crafted with care and arranged in eye-capturing ways, we create unique bouquets and aim to be the superior florist. No matter the occasion, flowers are always a fitting gift that which conveys love and caring. Whether it is a beautiful single rose sent as a romantic gesture, or a sympathy arrangement, you can express a wide range of sentiment with flowers. 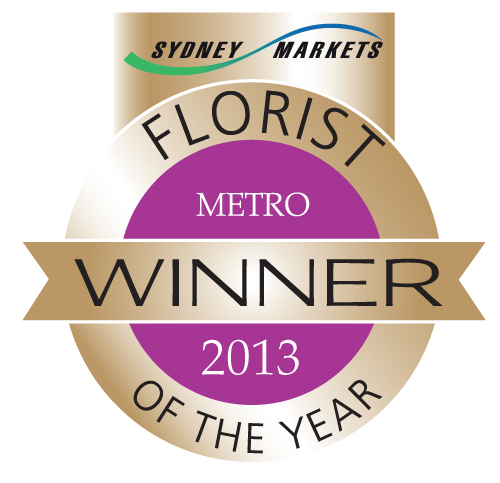 Winner of florist of the year in both 2012 and 2013, you can rest assured that when you order from Flower Avenue you are going to receive only the highest quality goods and services. Our creative floral designs have been featured in some of Sydney’s most exclusive weddings and our international catalogue has us delivering arrangements all around the globe. 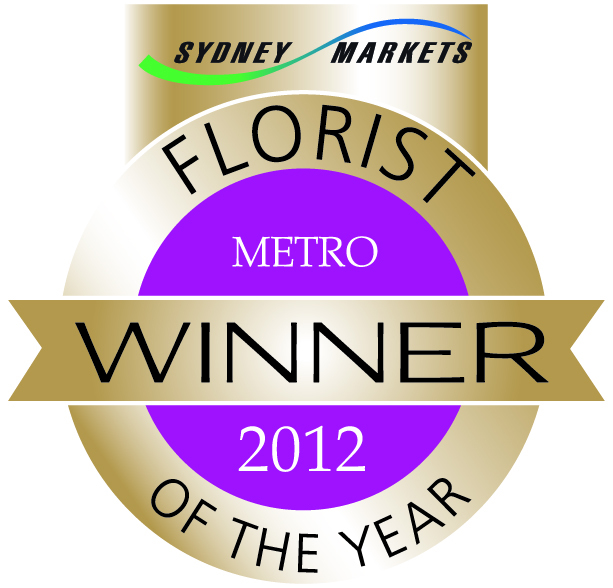 Our flower delivery service in Macquarie Park and the surrounding area, including North Ryde, is similarly first class. We offer fast and efficient services, meaning you can get a delivery even if it’s at the last minute. In addition to outstanding bouquets and arrangements, we also offer delectable hampers for occasions which call for more than flowers. With options filled with exotic fruits and gift boxes filled with delicious gourmet treats – we have the perfect hamper for individuals, corporates and other special occasions. If you would like to order online, then simply click the Store tab located at the top of this page. Alternately to talk to one of our friendly staff, please call 02 9876 3740.